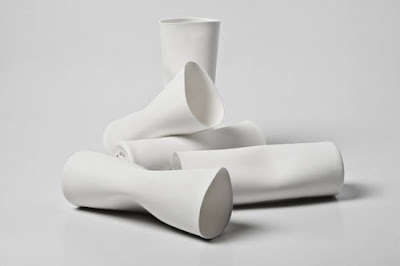 Belgian designer Quentin de Coster has completed a new project called Indiscipline. 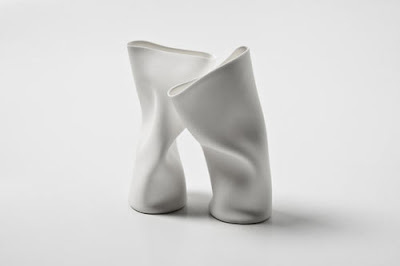 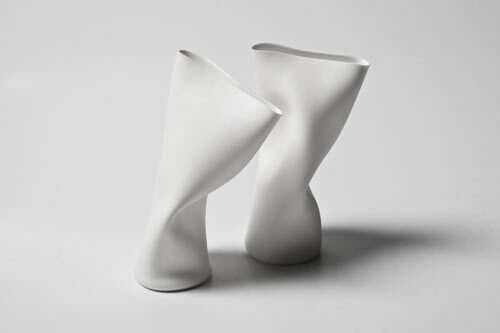 Porcelain that looks so realistically flexible! 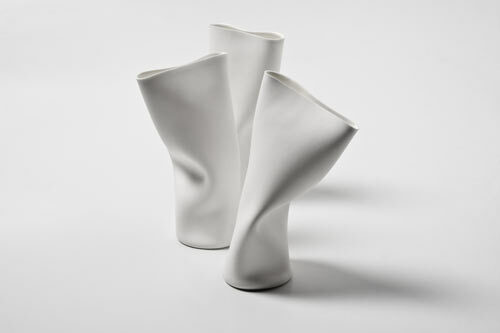 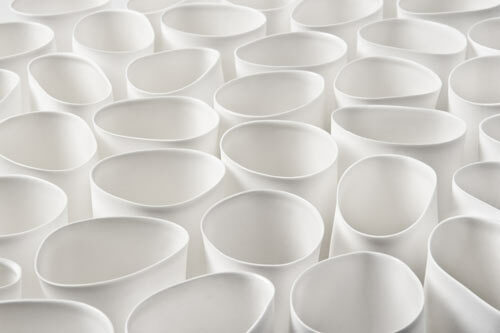 Indiscipline is a series of porcelain objects which results from the materialization of questions about the boundaries between design and art. 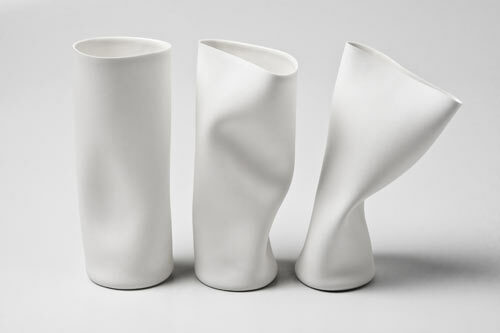 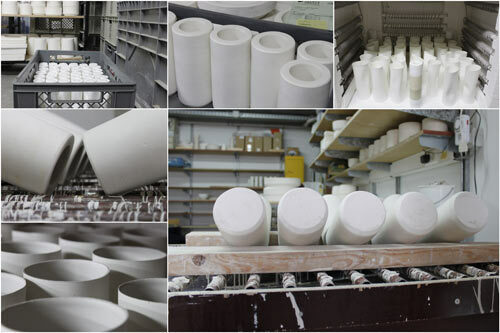 Each and everyone unique but originating from the same mould, these ceramics are not functionality-predefined. Deliberately deformed while unmoulding and fortuitous when cooking, this production questions about the usefulness of the object, the influence of a style of production and the limits of the industry. Not unlike personality, these porcelains are the meeting of a predefined mould, voluntary action and…chance.